Lahore-Pakistan: Punjab Information Technology Board(PITB) which is running Pakistan first co-working space for freelancers, planning to train ten thousand new Freelancers in Pakistan to overcome employment in the country. PITB chairman Dr. Umar Saif said they are looking help of experienced freelancers to share their expertise and help the government in providing training in remote areas of the country. He was talking to TechHub alumni dinner where freelancers were called from around the country. Pakistan is producing 2500,000 graduates every year and creating only 50,000 jobs which increasing unemployment rate rapidly. That is critical which need to be managed at this time. In this situation, outsourcing this talent can be great for the western market where Pakistani freelancers already have an attractive recognition. Upwork current jobs, freelancers and worth of work. 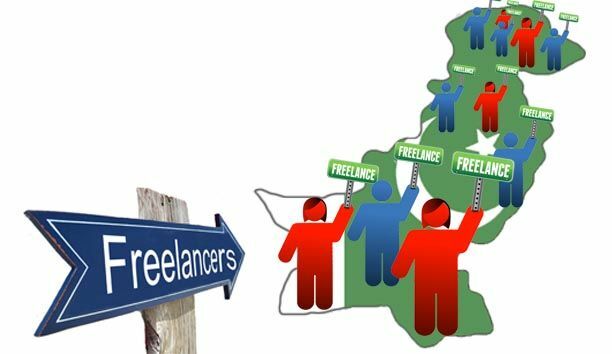 According to the recent analysis of World freelancer market, Pakistan is 5th largest freelancer market in the World which playing a great role in country’s economy.